4 Bdrm Detached Farm House. Ground flr: V/bule. Lounge. Dining kitch. Shower rm. Bdrm. Utility/Larder rm. 1st flr: 3 Bdrms. Bathrm (CT Band - F). Garden. Garage. Parking. Fixed price £210,000 Entry by arr. Viewing contact solicitors. (EPC band - F). 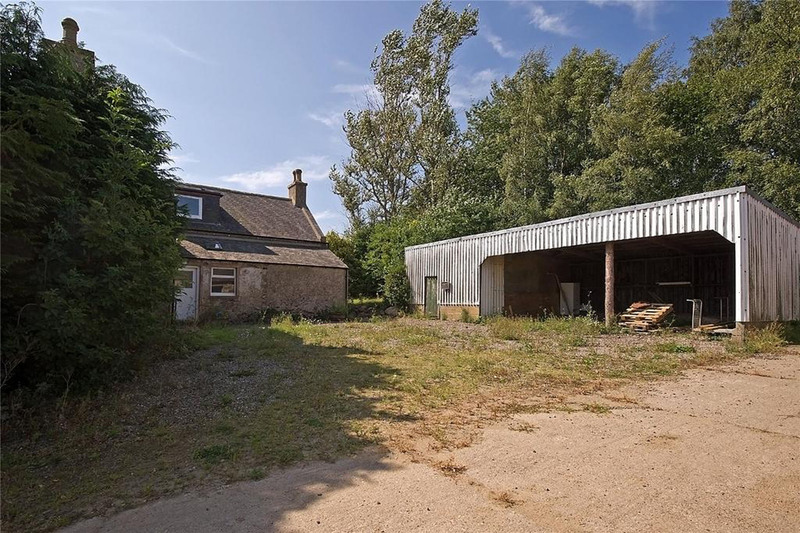 Situated near the village of Keig and within close proximity of Alford and Inverurie, this modernised FOUR BEDROOM FARMHOUSE has retained its original features and offers a fantastic opportunity to create a wonderful family home in a rural location. The accommodation is set over two floors with the rooms being bright and spacious and providing lovely views over the surrounding countryside. 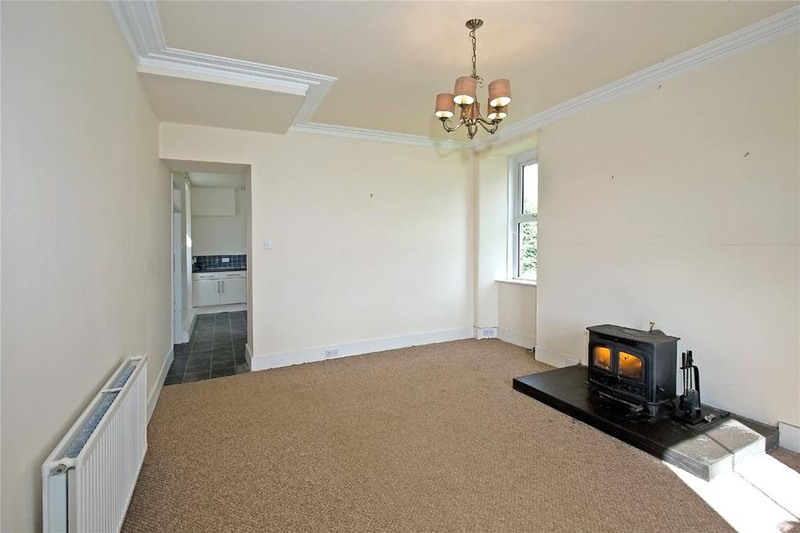 The property enjoys the benefits of Oil Central Heating, Double Glazing and will be sold inclusive of all carpets, other floor coverings and feature wood burning stove. Internal viewing is highly recommended to appreciate the accommodation on offer. 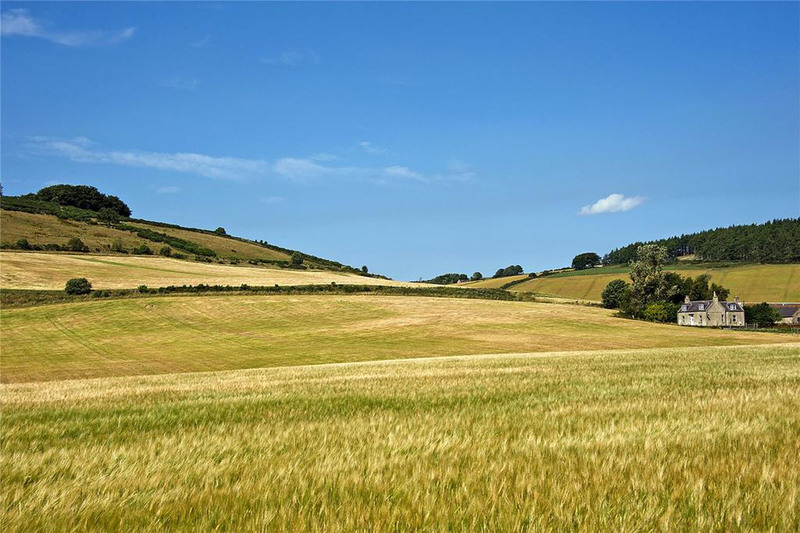 Alford and Inverurie are both agricultural centres and commuter towns for Aberdeen and both provide a comprehensive range of shops, hotels, garage, post office and other services. Primary schooling is available in Keig and secondary schooling is at the new Alford Academy. The amount of amenities available in the area are considerable, with a number of golf courses, fishing opportunities on the nearby River Don, skiing at the lecht, dry ski slope, swimming pool and the renowned Transport Museum in Alford. Aberdeen City has a range of shopping, recreational, leisure and entertainment facilities and also boasts two universities. 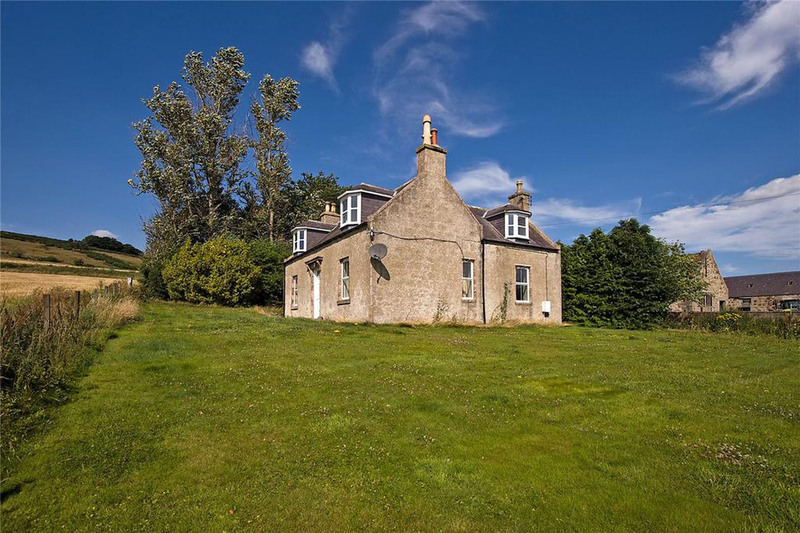 This farmhouse is readily accessible to Aberdeen International Airport where there are regular international and domestic flights. There is also a mainline railway station with inter-city services at Insch. DIRECTIONS From Aberdeen take the A944 towards Alford. At Whitehouse turn right onto the B992 towards Insch. At Keig turn right and continue north for approximately 1.5 miles. Turn left onto the recently resurfaced farm road and Old Balgowan Farmhouse sits at the end of the farm track on the left. ENTRANCE VESTIBULE: Entered via a UPVC double glazed exterior door, the Entrance Vestibule offers access to the hallway and stairs lead to the upper floor. LOUNGE: 16’4” x 12’6” approx. Enjoying lovely views to the surrounding countryside from both windows, the bright airy Lounge features a wood burning stove set on a slate plinth, smoke alarm and shelved alcove. DINING KITCHEN: 14’4” x 12’8” approx. The Kitchen is fitted with an extensive range of cream base and wall units with granite effect work surfaces with stainless steel handles, stainless steel sink with mixer tap, Cooker Control Point and concealed Extractor Fan, space for cooker and fridge freezer, vinyl flooring, downlighters, ample dinning space. SHOWER ROOM: Spacious Shower Room fitted with a w.c., wash hand basin and matching corner shower tray with electric Aqualisa shower, aqua panelled splashbacks, glazed door and screens, slate effect laminate flooring, shelved toiletry storage cupboard and extractor fan. BEDROOM ONE: 16’4” x 12’x6” approx. 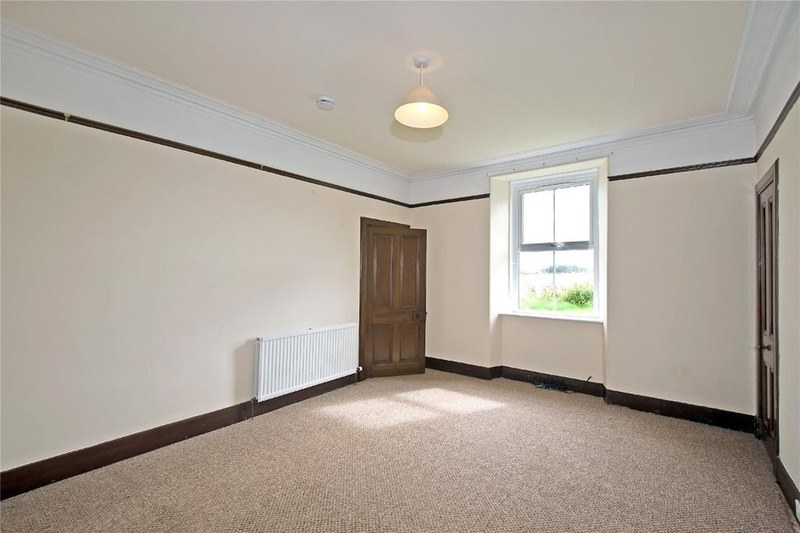 Double Bedroom with nice outlook over countryside with two shallow shelved storage cupboards, feature coving, picture rail, fitted carpet. 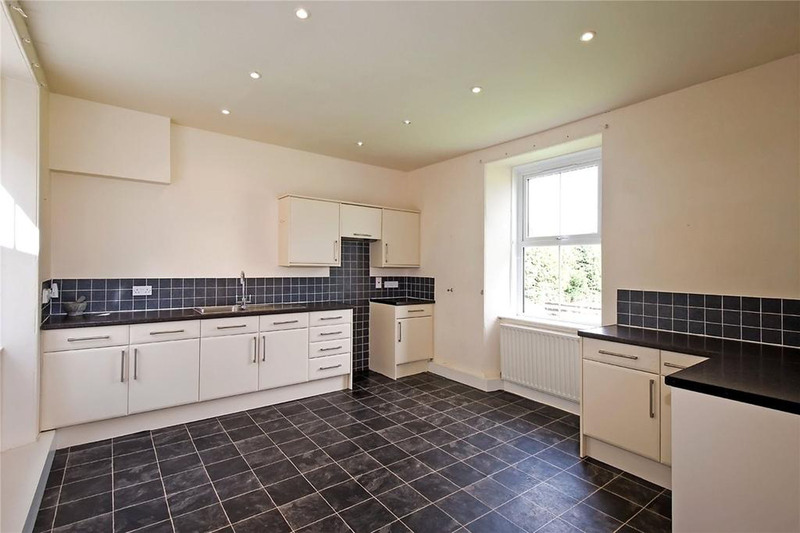 UTILITY & LARDER ROOM: Situated to the rear, the Utility Room is fitted with base units, stainless steel sink with mixer tap, vinyl flooring, shelved larder that stores the plant for the private water supply. 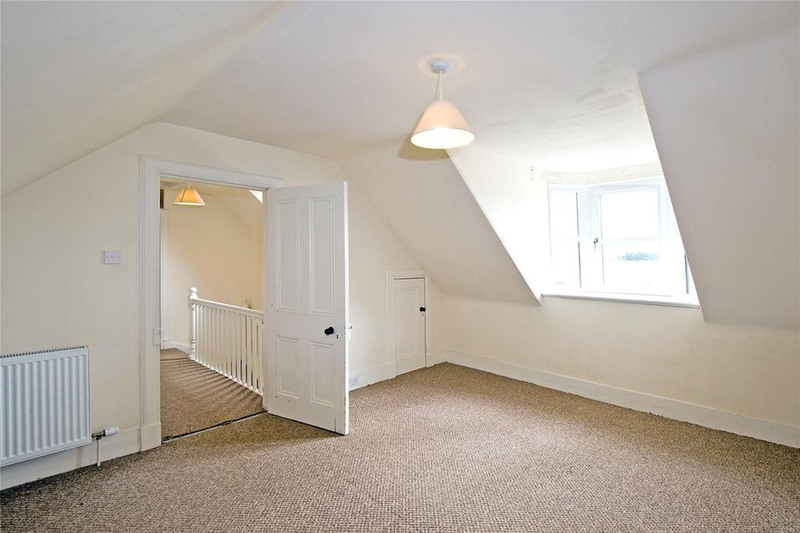 HALL: The Hallway offers access to all three bedrooms and has two storage cupboards. BEDROOM TWO: 16’ x 12’8” approx. 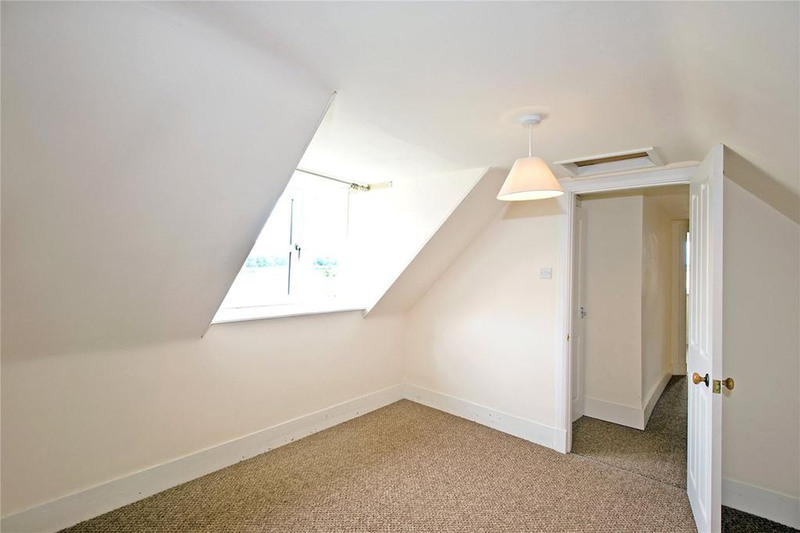 Second Double Bedroom with bow window and access to storage area, fitted carpet. BEDROOM THREE: 12’3” x 11’9” approx. Third Double Bedroom with bow window. BEDROOM FOUR: 16’ x 12’6” at longest and widest approx. L shaped Double Bedroom with bow window, fitted carpet. 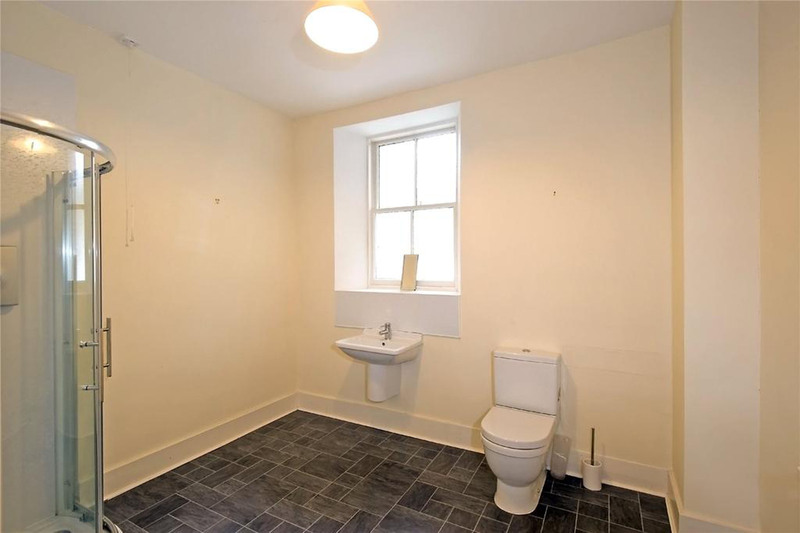 BATHROOM: Upgraded Bathroom with white suite comprising w.c., wash hand basin and large corner bath, heated towel rail, slate effect laminate flooring. FRONT/SIDE GARDEN: Garden to the front and side of property mainly laid out in lawn boasting views of the surrounding countryside, trees and shrubs along one side, conifers and wall at other. GARAGE: Covered open store for at least two cars. Storage shed. Oil Storage Tank situated at side of garage.